I have so many different highlighters in my make-up kit I swear I could make the whole world glow. Ive picked a few of my favourites, these are literally my go to glows and I couldn't live without them. 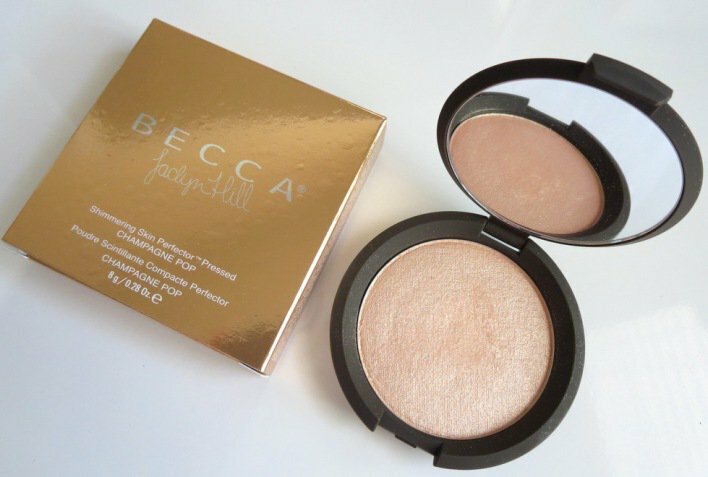 If you like your highlighter blowy, creamy AND buttery then you will absolutely fall in love with these highlighters. They give a beautiful soft focus feature to the skin, almost like a real life filter. I find with this highlighter the particles are really really fine so you don't get that glittery effect like a lot of highlighters do its more of a 'this is how I naturally glow' kind of look. Opal and Champagne pop have to be my two faves, with Opal being a goldy pearly colour which is perfect all year round and champagne pop being a peach gold colour which looks amazing especially with a tan. 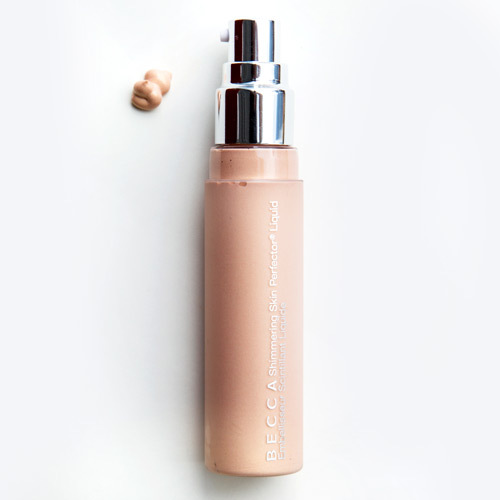 If your more of a creamy highlighter kind of person, literally a 'wack it on all over your face kinda girl (or guy)' then get yourself the champagne pop skin perfector. Literallllyyyy this changed my whole make-up game. When I'm shooting I put this on all over the client/models face then apply my foundation on top. It means less foundation more glow. They retail at £32 and you can pick one up at your nearest Space NK or shop online at cult beauty and have your sunshine in a box delivered straight to your door! The bargain of all highlighters, I always have one of these in my bag just incase I'm in need of a quick pick me up! The only highlighter that has never smashed in my handbag, its literally solid. I found this when I was buying my toiletries in superdrug and I actually really liked it. Best part about it...... it only cost me £3! Can I get a yasss! Take a look at the whole collection in your local superdrug! link below! I am in constant need of everything ABH, but her glow kits....I just can't cope. Every time a new one magically pops up as 'coming soon to ABH' in my inbox ... I just have to buy it. Its more like a NEED rather then a WANT. There all just so pretty a glowy and all so different from the last kit. They are perfect not only for myself but for my make-up kit, compact and light with up to 6 highlighters in each palette, they are great for travelling when you have the same problem as me.....you can't ever just take one highlighter on holiday with you. Ive always thought Anastasia Beverly Hills products were great value for money anyway, but these rays of sunshine in a box are literally a bargain. Retailing at £40 per palette which works out £10 a highlighter they simply are a must all year round. 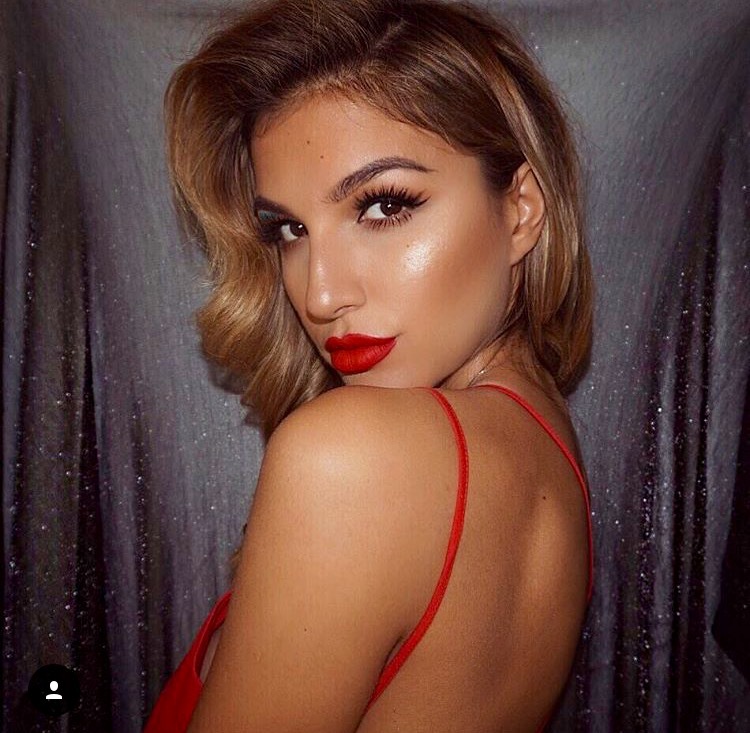 Shop Anastasia Beverly Hills below.